It’s been such a strange few months since my Dad passed away. When I’m riding my motorcycle I feel like I can hear his voice much more easily than at any other time. That’s when I feel most open and able to focus on my thoughts. That’s when his voice comes clear as a bell. I dreamed of him last night. He was the him that existed before he got really sick. In my dream he was helping me fix all sorts of problems that were plaguing the house where I lived in the dream. He was so crazy about that thing. It captured some part of his imagination, I guess. 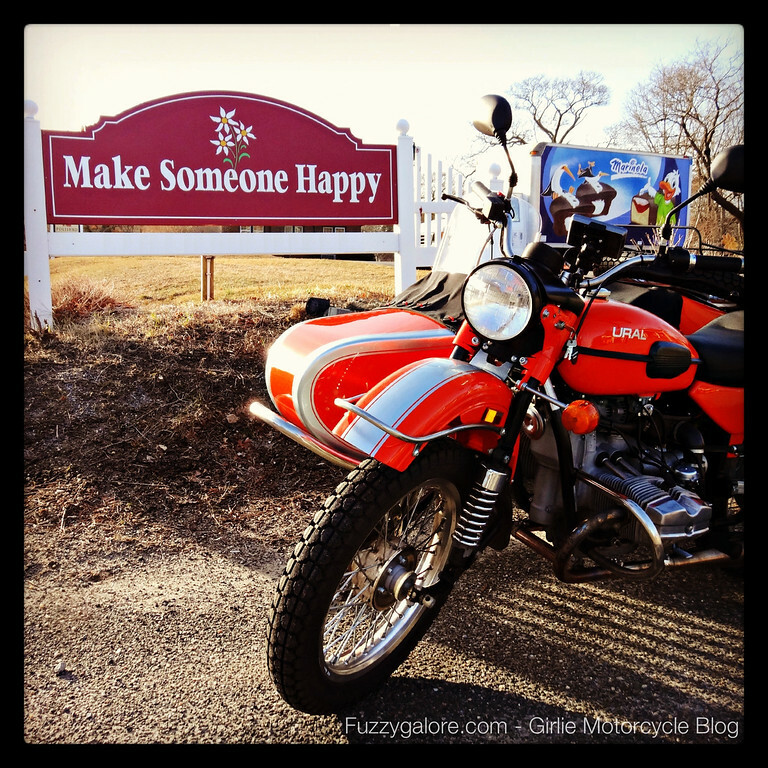 In the last few months before he died he would say – “I never in a million years imagined you’d turn out this way.” He felt so proud that it was him that sewed the seeds of motorcycle love in me. I’ll keep riding and keep listening for you, Pop. Thanks for making me think of my “Pop.” He was never a rider, but he got me started. Bought me my first mini-bike when I was 7. Bought me my first street bike at 16. I was never the same. He was my hero. When he passed away I spent many hours riding and thinking of him. He used to say hello to people by tipping his index finger at them. The day before he died, he could no longer speak. The last thing he did was tip his finger to me. That became my “wave” to my fellow riders in honor of the man who put me in the saddle. I am only getting back into th groove after being on th road for four months. I am sorry to hear about the loss of your dad and can so relate to what you say. They never rally leave us…thinking about you. You Know What YOU Should Do? …Shut The Hell Up.